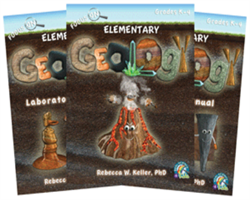 The Homeschool Buyers Co-op is pleased to welcome award winning Real Science-4-Kids from Gravitas Publishing. 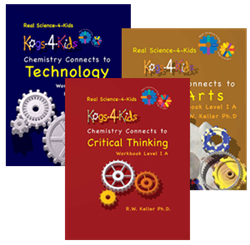 Real Science-4-Kids introduces and then builds upon the basic building blocks students need in order to apply scientific thought and methods to answer real-world questions. Give your students the science education they need to succeed with Real Science-4-Kids! Co-op members enjoy Savings of 25% off of retail pricing, with choices for K-12 grades. 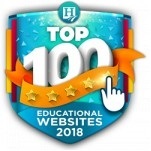 Visit the Real Science-4-Kids website for more information. Review Real Science-4-Kids information about getting started. 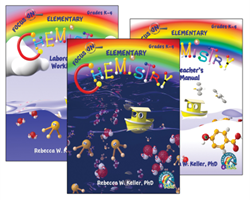 Check out samples of Real Science-4-Kids curriculum titles. Listen to Naomi's story (a 1st Grade student). Fulfillment: Within minutes of order placement, your order will be submitted to Gravitas Publications for processing. Physical Products: Physical products will leave the Gravitas warehouse within five (5) business days (or less) from order date. 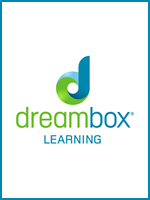 Online Courses: Online Courses will be processed within 3 business days (or less) from order date. You will receive access instructions directly from Gravitas Publications via email. Shipping: Your order will ship by the best method available - usually UPS Ground. The shipping charge will be $6 flat fee shipping for orders up to $119.99; FREE shipping for orders $120 & up. Additional surcharge of $20 for Canada destinations, $35 for all other International destinations. Sorry - expedited shipping is not available. Returns/Cancellations: No returns available for this GroupBuy. Replacement for damaged goods only. The Co-op recommends viewing Gravitas Publications online samples prior to joining the GroupBuy to ensure a confident purchase. If the product is defective or damaged upon receipt, you may return it for a replacement within 15 days. Submit your return request at our Contact Us page. You will receive return instructions via email and/or phone. Service Fee: The Co-op will charge a one-time, nonrefundable service fee of $1.00 to help cover some of our cost of providing this service. 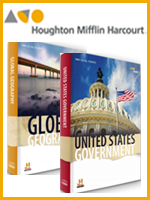 22 lessons and incorporates the chapters from the same level Building Blocks Student Textbook. 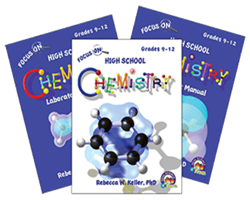 The accompanying Teacher’s Manual and Laboratory Notebook are included in digital format. Discussion question or poll to further engage your student. Each lesson also has a self-test for review. Access to all of the chapters for a year. 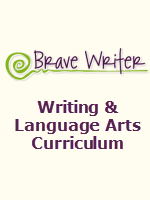 A free Lesson Plan to help you keep track of the lessons and record notes. Kogs Series - supplementary titles to enhance studies, 7 titles in the series. 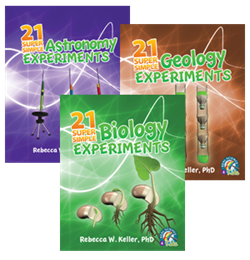 Super Simple Experiments is a collection of hands-on experiments related to the Real Science-4-Kids curriculum. The experiments are simple and easy to do, yet they are real science experiments that help students develop the skills needed for real scientific investigation. Each experiment lists an objective, the materials needed, a brief outline of the experiment, and any graphics or illustrations needed. 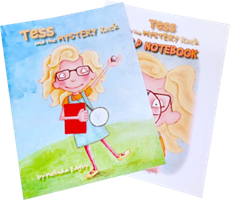 The optional accompanying field notebook is based on Tess’ story and provides questions for students to think about in relation to all five science disciplines. There are experiments to perform, facts to learn, and space for recording observations along with Tess. 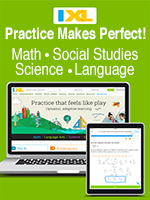 The science reader becomes a complete unit study with the addition of the field notebook.